Not only are workers confronted with the constant struggle to survive, they are also now facing a major effort on the part of the employers and government to restrict and undermine their hard-won right to strike. A proposal to change labour law is being discussed in Nedlac. Not that anyone would know it. Cosatu, which is part of those discussions, managed only half a sentence in its recent central committee statement. Nothing on the ongoing negotiations. No detail. Just a passing reference to “attempts to eliminate our right to strike”. The proposals claim to be about addressing violence during industrial action. In fact, the proposals that are being discussed at Nedlac are sinisterly crafted to restrict and undermine the right to strike by workers. The changes proposed have nothing to do with addressing violence during strike action.Rather they are a blatant attempt to frustrate workers and make it more difficult for them to exercise their right to strike. The real push for these changes is coming from the credit rating agencies. The Standard & Poor statement in June was very clear. 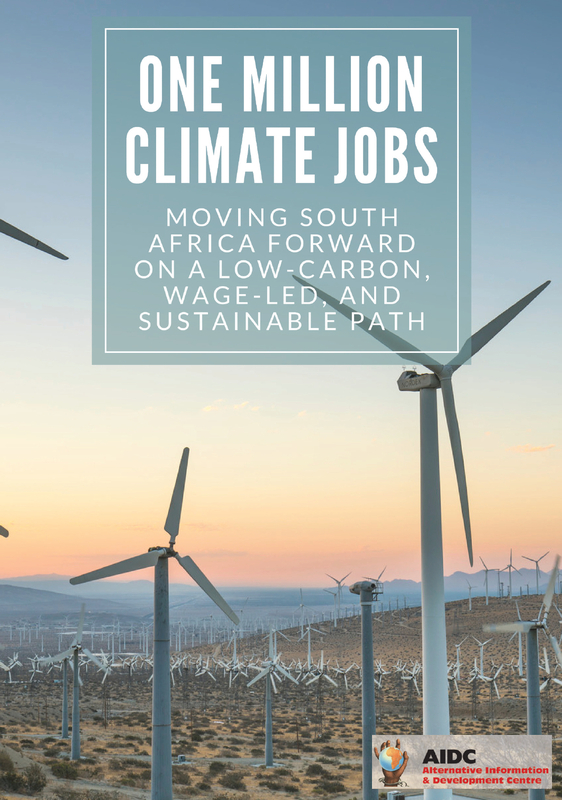 One of the key weaknesses in the South African economy, according to them, is: “Prolonged strikes, mainly in mining and some manufacturing sectors”. One of the factors that persuaded them not to downgrade the country’s rating was that there is a commitment from the side of government to bring about certainstructural reforms to the labour laws. And they were confident these reforms will be finalised by the end of this year. there is a perceived threat or actual violence or damage to property before or during the strike. a party feels that the strike has the potential to “cause or exacerbate an acute national or local crisis”. Already, with the law as it currently stands, if workers want to go on a protected strike, they first have to take their dispute to the CCMA or a Bargaining Council for mediation. If the mediation is not successful, the Commissioner issues a certificate of non-resolution. Under the new proposals, an application for advisory arbitration could take place any time after that certificate is issued. 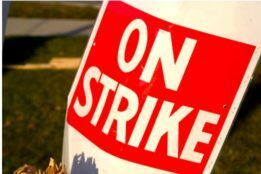 So, even before a strike has begun, either an employer or government could frustrate workers from exercising their right to strike by forcing them to go through an additional process of advisory arbitration. This would be after the dispute has already gone through the conciliation process, which can take up to 30 days. If the strike has already started, an employer with a substantial interest in the dispute could apply to the Labour Court for an order to suspend the strike until the arbitration panel issues an award. The employer could do this if it felt that the strike may cause an impending “national or local crisis”. The proposal is that the advisory arbitration will be conducted by a panel. The panel will consist of a senior commissioner, a trade union assessor and an assessor from the employer. The CCMA director will appoint an assessor if the trade union does not choose one. Also, if the trade union does not participate in the arbitration proceedings, the CCMA director will appoint someone to act for the union. And if the assessors from the side of the union and employer do not agree on the award, the CCMA Director will make the decision and then issue the award on behalf of the panel. An even more problematic proposal is that if the union does not agree with the award and still wants to go on strike, it will have to hold a secret ballot of the members. The arbitration panel will formulate the wording for the ballot, as well as the quorum for the ballot. If the majority of the members reject the award, only then can workers strike or the suspension of the strike be lifted or the strike continue. This gives the Commissioners more power in the collective bargaining arena where they can shape collective agreements on wages and conditions of employment. Another problematic change being mooted is the proposal for default picketing rules. In this proposal, the Commissioner is not allowed to issue a certificate of non-resolution of a mutual interest dispute unless there is an agreement on picketing rules or picketing rules are put in place. If there is no agreement, the Commissioner is empowered to determine the picketing rules. Here he/she has the right to decide the maximum number of picketers. This would restrict the ability of workers to apply pressure on the employer. Not happy with this restriction, a further restriction is mooted: picketing is only allowed during daylight hours unless it can be shown that the employer is operating outside these hours. 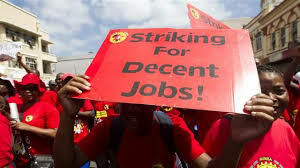 With these proposed changes employers will have more instruments at their disposal to disrupt strikes that have commenced or already been organised. Such disruptions will likely lead to disheartened workers going back to work and being discouraged from going out on strike again, or to workers remaining on strike. But their strike will no longer be protected. Unions will be placed in the invidious position of either having to demobilise their members or to encourage them to remain on unprotected strike. 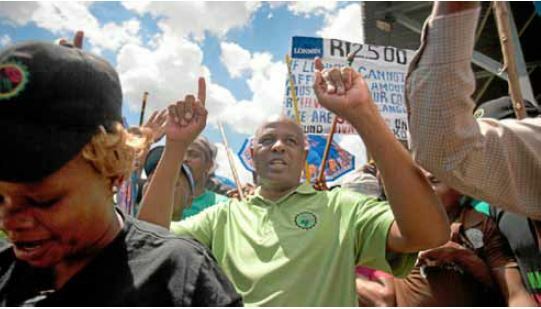 In January 2014, the Labour Court prevented Amcu members from having a protected strike because other unions had already settled with the Chamber of Mines. Many more strikers will lose the protection of the law in future if the proposed changes to labour law are accepted. This capacity to disrupt strikes and to dishearten workers from going on strike fundamentally undermines the right to strike. It will weaken the position of labour vis-a-vis business in the collective bargaining process. And there is a very real danger that these reforms will be legislated, because there is no public awareness and engagement. 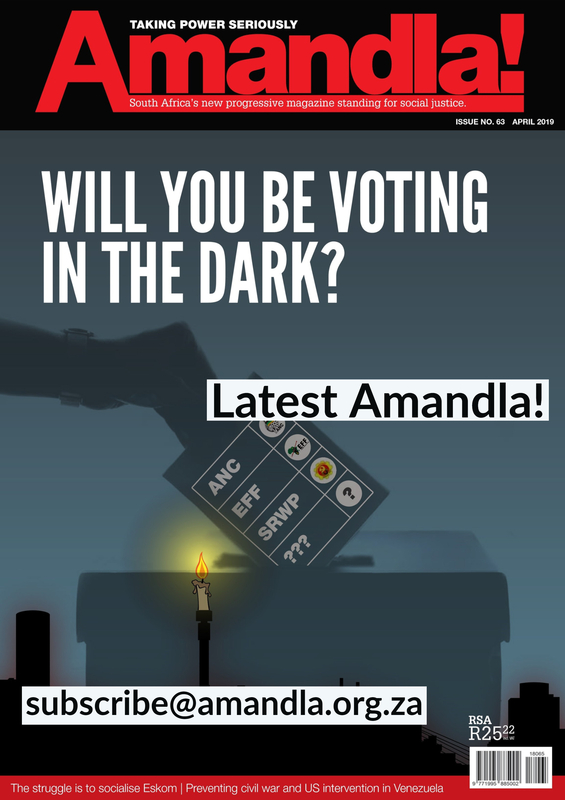 COSATU is not alerting the public, workers and members about these problematic proposed reforms. COSATU is negotiating in Nedlac without even telling its members what is happening, let alone mobilising them. In this environment, it is likely that we will see something similar to what happened to the Youth Wage Subsidy. The ANC / SACP government simply bypassed Nedlac and went straight to parliament. Here is a major opportunity for the unions who are building a new federation to take a lead. They have agreed that such a federation will not be built on talks between officials at Head Office. It will only be built on mobilisation of members around the key issues affecting workers. What could be more central than the right to strike? It is time now for these unions to publicise this attempt to restrict the right to strike. Workers must be informed about what is taking place in order to build towards a mobilisation that will prevent it from happening.